Jeff has been doing exhibitions for 6 years all over the country. He has a vast teaching experience including working for Swings the Thing Golf Schools, Grand Cypress Academy of Golf, Precision Golf Schools, ESPN Golf Schools, Golf Digest Golf Schools. 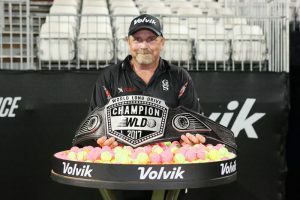 Jeff is known as one of the most consistent long drive professional and has won several events including being the defending champion of The Cabo Classic Longdrive Event. 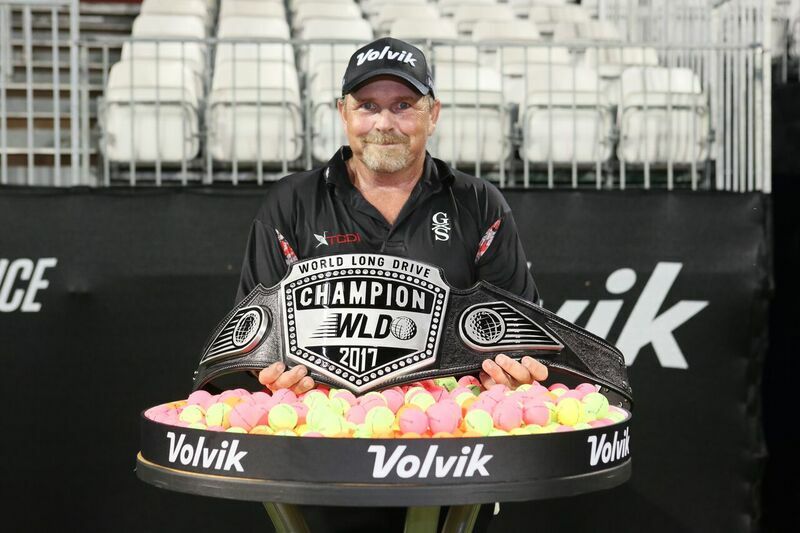 Jeff won the World Long Drive Masters Division in 2017. At North Carolina Golf Academy, our goal is to improve your golf game through exceptional golf instruction. Our philosophy is a method focused on personalized golf instruction leading to increased knowledge, more confidence, and greater consistency. Our main goal is to share the information you need to improve and enjoy the game of golf for a lifetime!